Ask any whisky aficionado where a well-aged single malt Scotch belongs, and they’re likely to tell you inside a crystal decanter, or a display cabinet, far from harm’s reach. 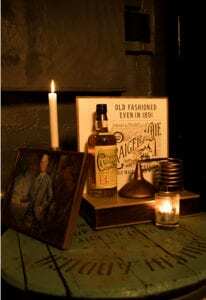 But Bacardi-owned Craigellachie, known as “the bad boy of Speyside [Scotland],” isn’t your typical whisky brand. 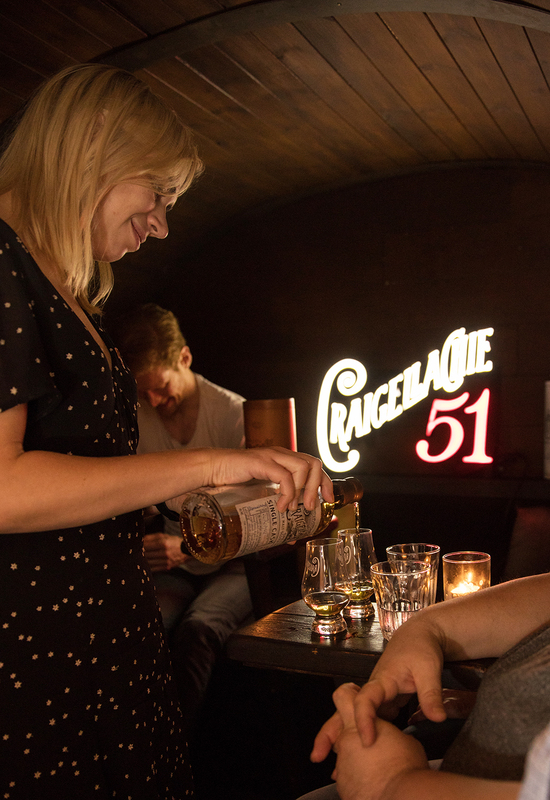 So to attract new customers and tout its oldest spirit to date, Craigellachie 51, the distiller is doing the unthinkable: serving up drams of its 51-year-old single malt Scotch whisky to fans around the world—for free. Dubbed Bar 51, Craigellachie’s sampling experience kicked off in London last November at the city’s oldest whisky shop, Milroy’s, and will make its way to the U.S., Australia and South Africa before wrapping in fall 2019. 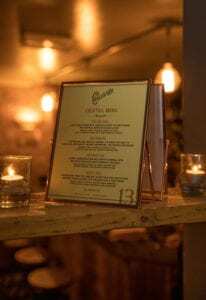 Each tasting, which the brand describes as a once-in-a-lifetime experience, takes place inside a “tiny bar,” a pop-up bar located within a permanent bar. 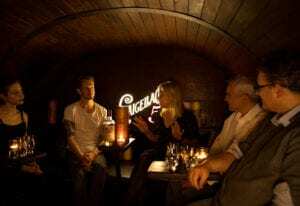 Designed to look like an old whisky barrel, the intimate space fits just six people at a time, taking its cue from Tokyo’s famed Golden Gai district, where more than 200 tiny bars are located, each equipped to fit roughly four to six people. 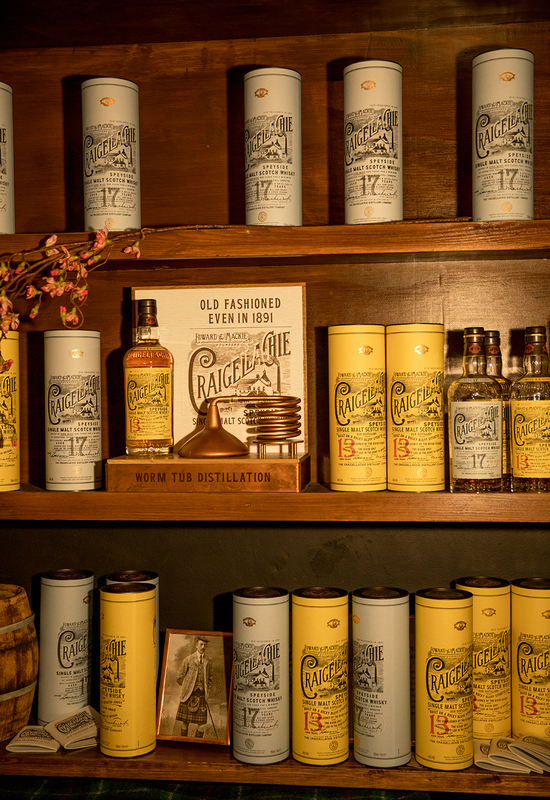 Upon entering the experience, attendees are first offered samples of Craigellachie 13 and 17 in the larger activation space to introduce them to the brand’s more accessible expressions. Next, they’re led to Bar 51, where they participate in the rare sampling experience, learning about the brand’s history and sipping on Craigellachie 51 inside a cozy, candlelit bar. Before exiting, each attendee receives a token for one of four free Craigellachie 13 cocktails, available at the main bar. 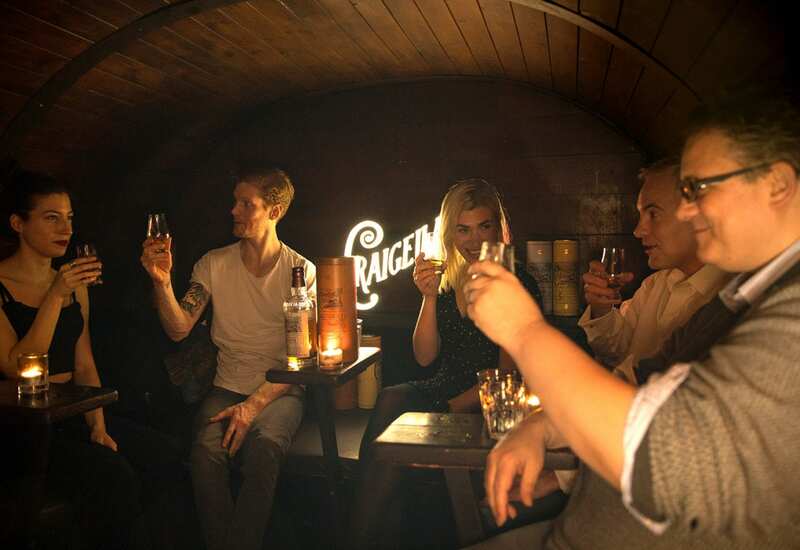 Of course, countless whisky lovers were vying for a chance to participate in the London experience, so to even the odds, Craigellachie created a lottery system on its website where consumers could register to snag a seat. 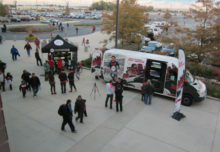 Winners were chosen at random. 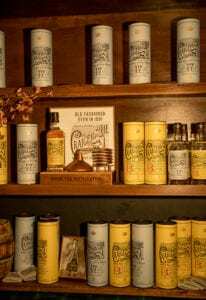 The brand plans to use the same format for each stop along its global tour to give everyone a fair shake, especially as it draws nearer to the last drop of Craigellachie 51. Additional components of the Bar 51 program include a reboot of Craigellachie’s Instagram account, with content from the tiny bar tour fueling the brand’s renewed social presence, and a series of media dinners held over the fall that helped spread the world about Bar 51 experience. 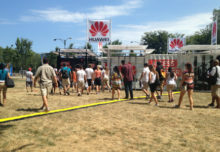 “We wanted to do the unthinkable and disrupt the whisky space,” says Bell. “The team that made this whisky back in 1962 didn’t make it so that it would be put in a display cabinet and just looked at. 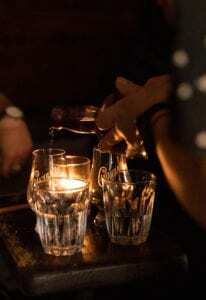 They made this whisky to be drunk and enjoyed with friends… So we wanted to bring it back to the romanticism of whisky and take this typically collectible Scotch and make it uncollectible.” Agencies: Day One Agency, New York City (creative communications agency); Glock, London (production).